30% off right now and an easy payment plan to spread the cost! Renewable Energy Is Only A Phone Call Away! Call Us Today & Start Saving! 30% off all windows, doors and conservatories right now! Welcome to Reduce My Energy Bills.com. One of the UK’S leading websites for boiler grants, solar, external wall insulation grants, windows with a green discount applied, loft insulation, cavity wall insulation, energy switching and much more!! In this website you will find a wide array of energy saving products. We have successfully helped thousands of UK residents over the last 7 years. Simply read what product or grant interests you and send us an enquiry or phone us on 0800 699 0771 or 07476 260090. 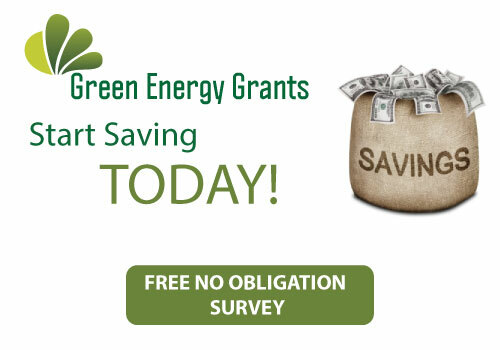 You may have seen many energy efficiency improvements being installed on your neighbors’ house and wondered if you could access such grants. Well the answer is ‘yes’. We will help you access this funding and guide you through from start to finish. This is the service that we offer. A one stop shop for energy grants and our green incentive discount that that will turn your home into a much better place to live in making it more affordable to run and improving the look all round. So browse our site and contact us for further information. Eco boiler grants are available to people on certain qualifying benefits or NOT on any benefits but live in a particular Local Authority - phone us for more info. You must be claiming specific benefits and the boiler has to be roughly over ten years of age. Save ££££'s on electric bills! What’s the catch? There isn’t one…you the client get cheap electricity and we the solar provider sell back the power that you don’t use to the grid – everyone benefits!